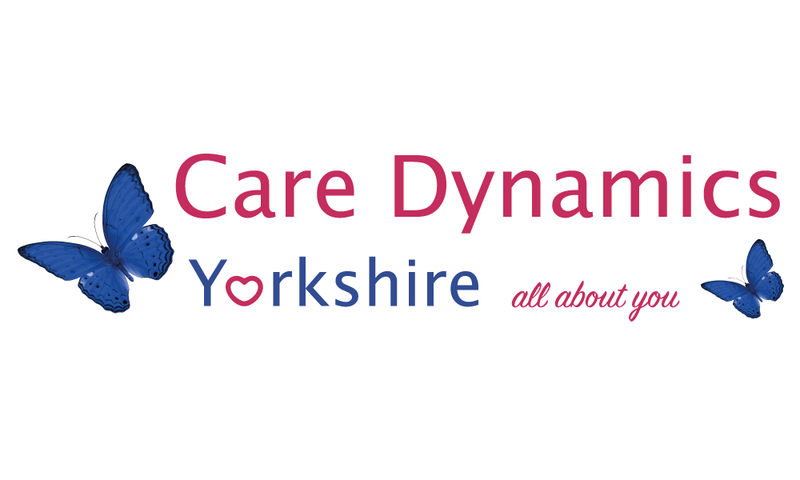 Care Dynamics are fundraising for Cancer Research UK! 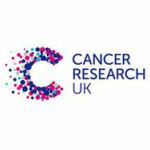 Directors Donna Gott and Cheryl Dibbin currently are fundraising for Cancer Research UK. Donna,Cheryl and the Care Dynamics team are aiming to raise £2000, some staff have donated one hour to a full days pay. Special thanks to KBS accountants, PandA engineering and Chris Gott for their generous donations. 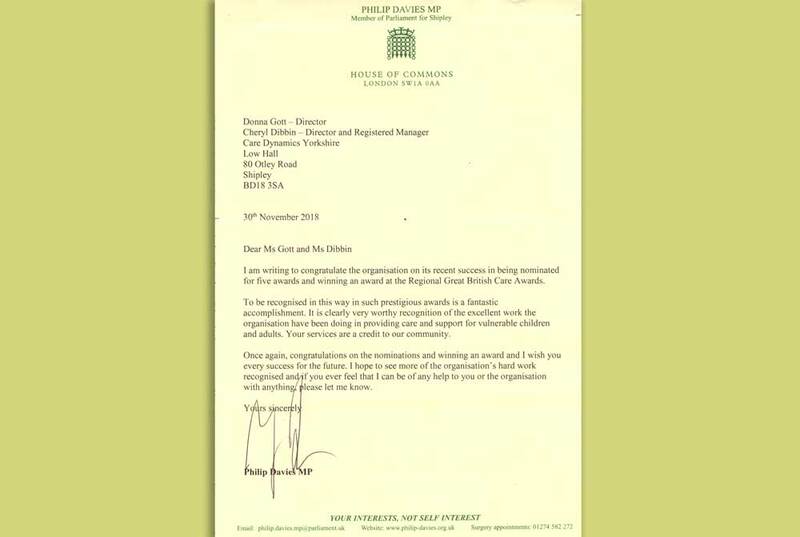 Please show your support, have a look at http://www.justgiving.com/Donna-Gott.